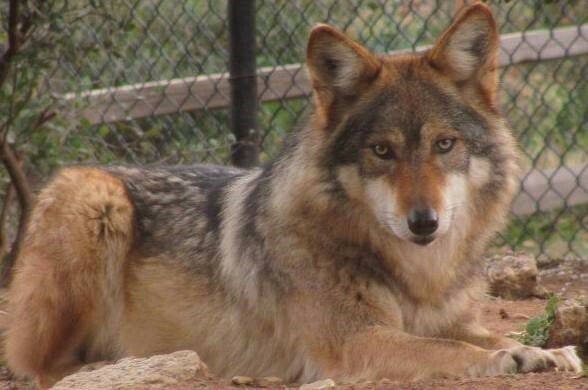 For years, scientists have warned that more Mexican gray wolves must be released into the wild to improve the wild population’s declining genetic health. 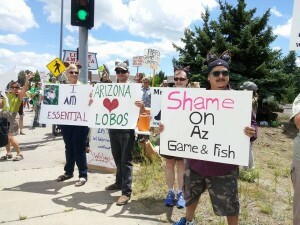 But Arizona’s and New Mexico’s state wildlife agencies are blocking the release of new wolves. And the U.S. Fish and Wildlife is deferring to these states that are clearly hostile to wolves, instead of exercising its federal authority to ensure the recovery of endangered Mexican gray wolves. All three of these agencies need to hear from wolf advocates. And both states’ wildlife commissions have meetings this month, with Mexican gray wolves on the agenda. Speak for wolves at the Arizona Game and Fish Commission meeting on Friday, September 4th. The meeting begins at 8 am. The wolf briefing is item 5 on the agenda. Email info@mexicanwolves.org for more information. The Arizona Game and Fish Commission has a long history of ignoring the best available science and interfering with recovery of these highly endangered animals, including blocking releases of new wolves into the wild, needed to boost the wolves’ declining genetic health, and asking Arizona members of Congress to remove the wolves’ Endangered Species Act protections. The Commission also pressured the U.S. Fish and Wildlife Service to loosen restrictions on killing and trapping wolves, to keep wolves from key habitats north of I-40, and to limit the wolf population to a number far below what experts say is needed to reduce the risk of extinction. During the period from 2003 – 2009, when the Adaptive Management Oversight Committee (AMOC) led by Arizona Game and Fish managed the wolf reintroduction project, the wild population declined from 55 to only 42 wolves and 2 breeding pairs. At their last meeting, the Commission went a step further to undermine wolf recovery, by voting to ban all releases of adult Mexican gray wolves from the 250 wolves in captivity. You can call or email the members of the Arizona Game and Fish Commission using the talking points and contact information at the bottom of the post here. You can also sign the petition here. 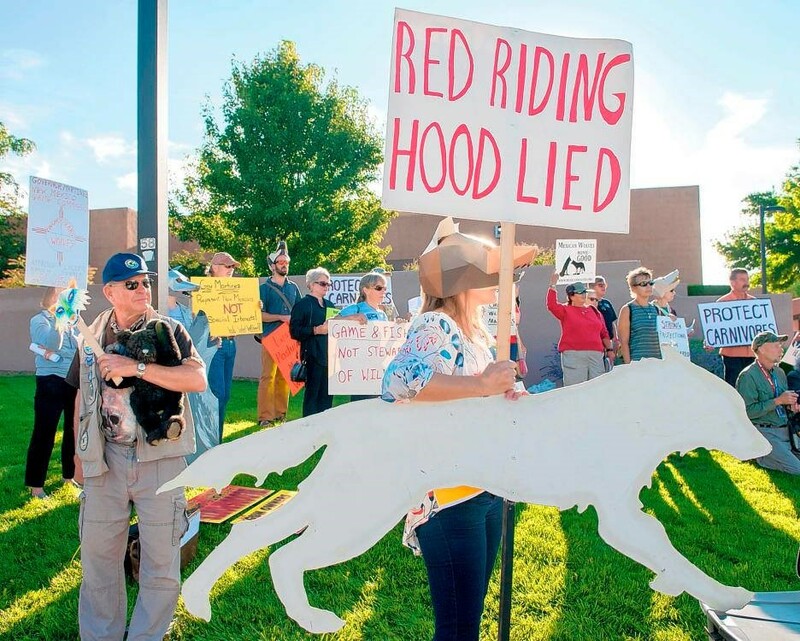 Stand for wolves at the New Mexico Game Commission meeting in Albuquerque on Tuesday, September 29th. Agenda item no. 7 is “Action to be Taken on United States Fish and Wildlife Service Appeal of the Denial of Application to Release Mexican Gray Wolves.” For more information, email info@mexicanwolves.org.